Learn the basics on how to write an essay, or dig deeper for tips on different ways to craft a stronger, more memorable piece. For most people, the hardest part of writing an essay is figuring out what to say. So the process begins with thinking and mapping out your points. This is where good planning really helps make it easier. 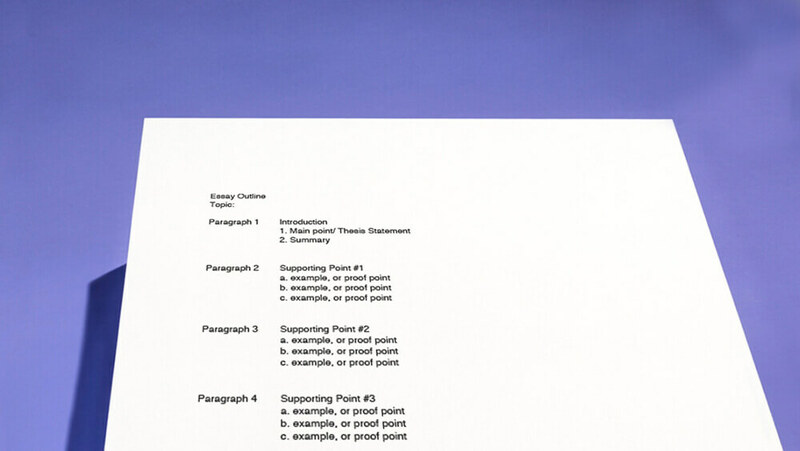 To download the How the Write an Essay Guide please fill out the form below.